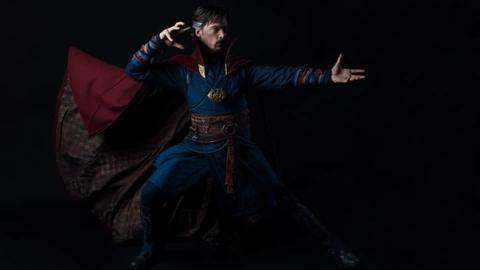 The Master of the Mystic Arts is coming to Disneyland Resort! Guests will soon have the opportunity to encounter the Master of the Mystic Arts, Doctor Strange, at Disney California Adventure park! Doctor Strange travels great distances in an instant by opening portals between dimensions. There’s no telling where and when he might appear, so be sure to stay tuned for more information!